For the last few years my pike season has started earlier than what has been “traditional”. 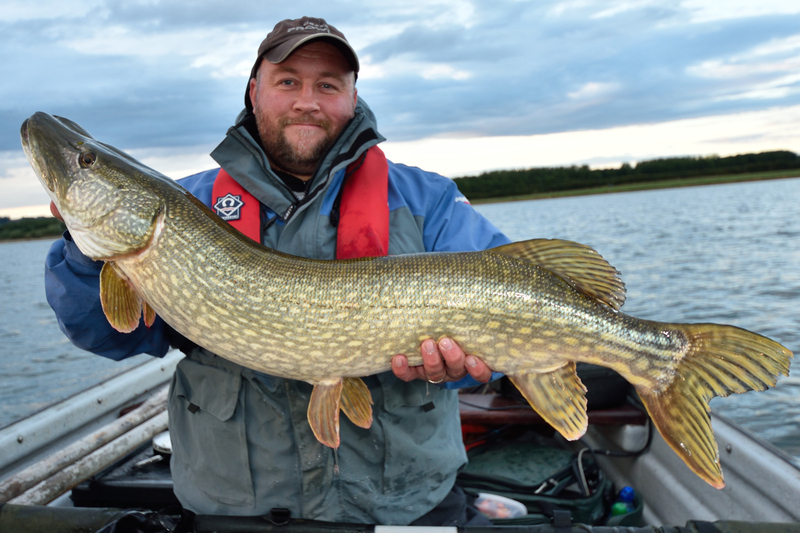 Most anglers and angling clubs won’t start pike fishing until the beginning of October, but with more and more reservoirs opening earlier for predators, albeit lure only, it means that now I tend to start in earnest in September. 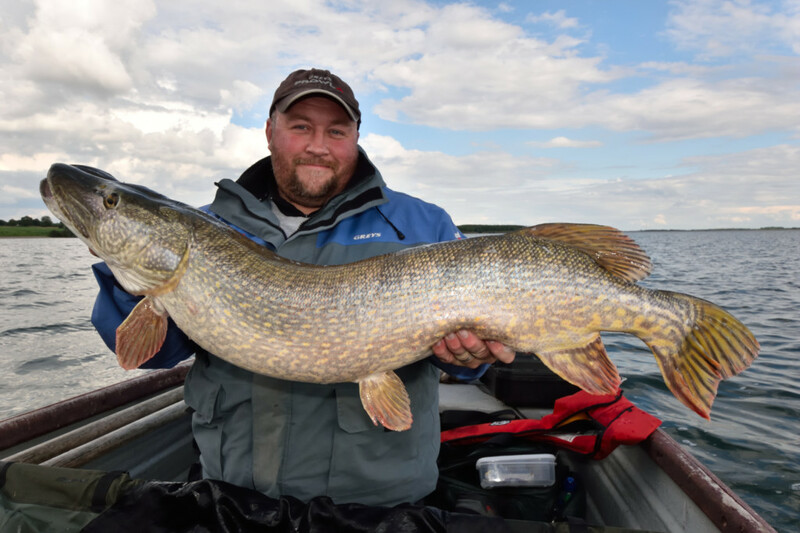 It is always important to be on the waters first, simply because of the diminishing returns you get – as more and more pike get hooked and become wearier as the fishing pressure accumulates. 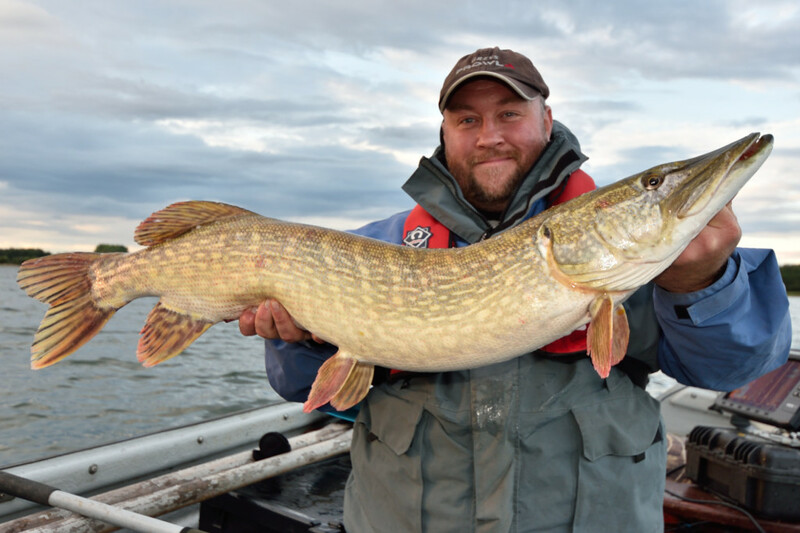 I am a great believer that it is not just pike being hooked that puts them off, boats and lines in the water also add to this pressure, and you only have to look at examples like Chew to see this, where, after the first couple of weeks, hardly anything comes out. 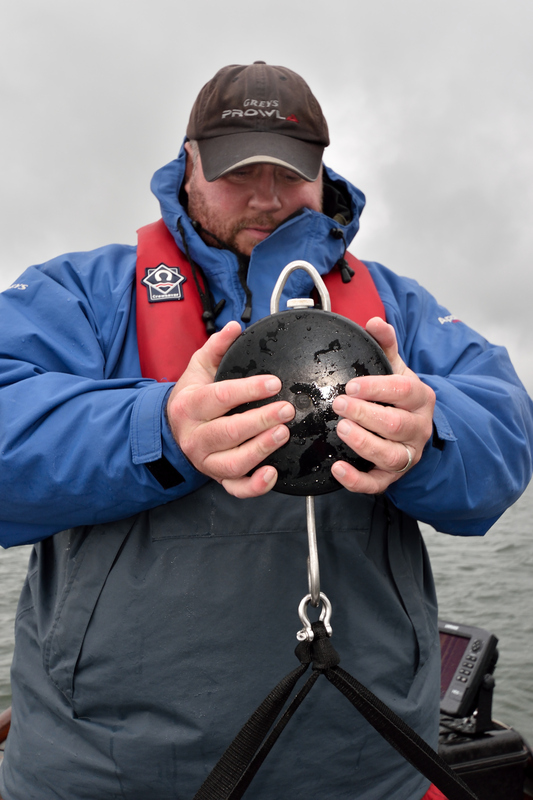 The problem with fishing at this time of year is sometimes the water temperature can still be quite high, meaning that the fish can be quite active when feeding – meaning that they can really engulf baits, and your unhooking and handling procedures need to be spot on for fish welfare. 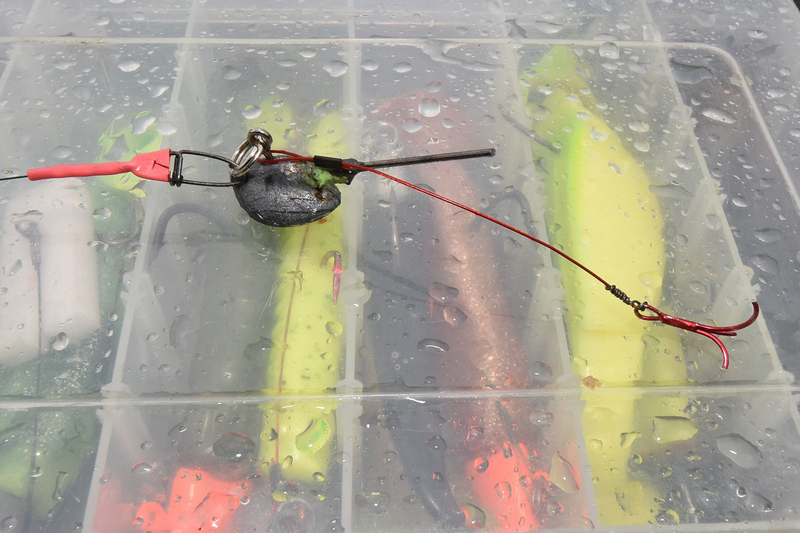 When lure fishing this means cutting your hooks out to get the fish back in quickly, and not messing about pulling and pushing to get your lures back in one piece. 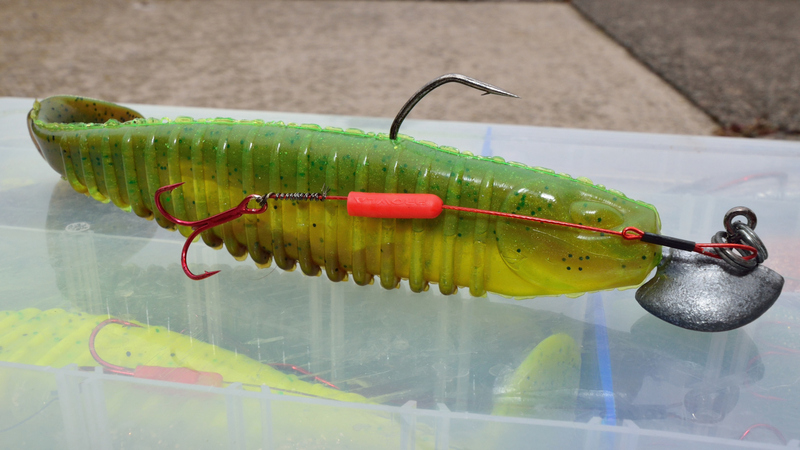 It still amazes me that a lot of anglers don’t carry side cutters, they are absolutely essential and I simply couldn’t manage without mine, I also carry a set of small bolt cutters for the really thick hooks, like on some jerkbaits. It is not unusual to have to cut each hook point off, and it makes sense to do so with a lively fish, to prevent damage to not only the fish but the Angler as well. 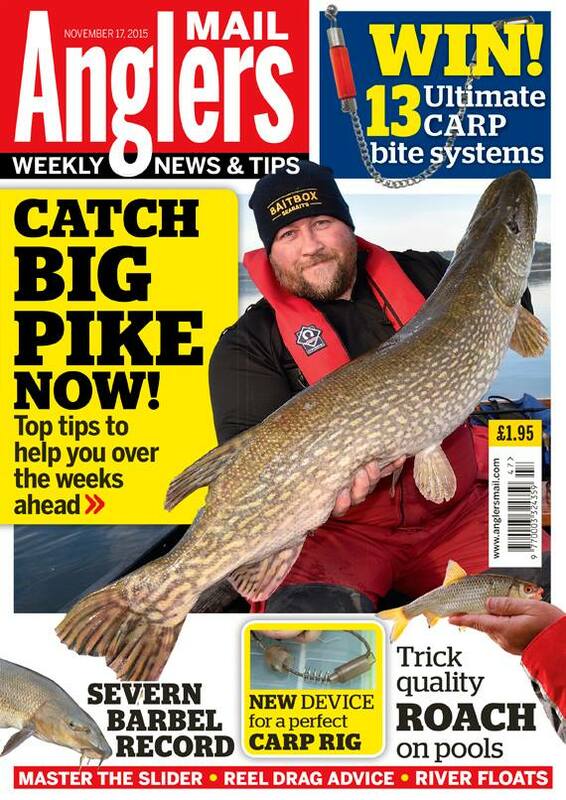 Another issue you will have with fishing at this time of year, is feeding spells, usually when it is colder and the prey fish not so abundant, you can be fairly sure that if you presented a lure to a pike, all other things being equal, it would be likely to take some interest in it. At this time of year it can be very different – I have lost count of how many times I’ve covered areas well to no avail, only for some strange reason the fish to turn on, then it will be one after the other for a small period of time. Why this is so is unknown, some people think it’s fish movements, some think it’s pressure changes, some think it is moon phases, personally I think it is to do with light levels. It can be a long day casting lures all day, just to have a 30 min feeding spell when you have a realistic chance of catching something. The 1st of September saw myself and Paul Garner out on a boat in the middle of a vast sheet of water. Having an ankle injury didn’t really agree with standing up for three days on a wobbly boat, but needs must. 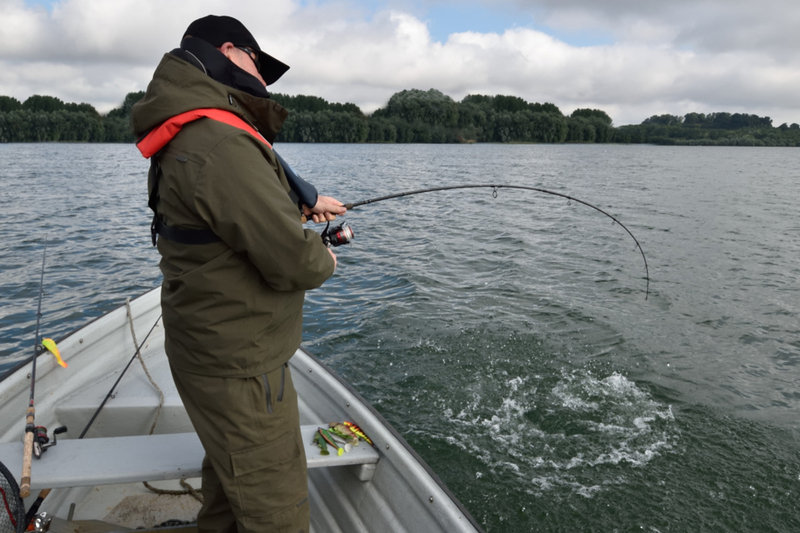 You can of course fish sitting down, but in my opinion it’s just not as effective, you can’t keep in contact with the lure as well and you certainly can’t set the hooks on the strike as well, also as you are at a lower level you can’t see any follows. So I managed to cope fairly well for the first couple of days and a few ibuprofens helped me fish “properly” on what was a tough couple of days, yes we did catch fish, but it wasn’t until the second day when we got the area and the retrieve speed correct that we really capitalised on it with a couple of 18lbers, and I managed two scraper twenties. Now when you have worked hard for two days and have figured out how to catch them, what lure to use, where to fish at what time and the correct retrieve speed, you “know” you can catch the next day! So what did we do? We decided to go and try a different venue! The next morning I was making my way down to the boat, limping along carrying all the gear associated with boat fishing, and my ankle was already giving my quite a lot of jip, so much so that, to be honest, I didn’t do much fishing that day, leaving it to Paul to catch the majority of the fish during what was a strange day of bright sunshine and heavy showers.There were a few other boats out, but most seemed to be happy fishing for small fish. Speaking to one of them, they had over 70 perch all round 6 inches and seemed quite happy with that. Each to their own, and it showed the diversity of what angling is to each person. Personally that sort of fishing would bore me to tears and I would probably have stopped counting after 20, and thrown myself in after 50! Anyway, after I had finished my sandwiches, shielding them from the torrential shower we were having, I decided that time was getting on and I better have a couple of good casts to show face. Also I liked the light levels, there were still plenty of clouds around and the clear water was looking really black. I changed my lure and put a breen (which must stand for brown and green) ripple shad on and cast it right into 33ft of water. I chose that colour as it in that depth of water, if the water is clear, I like something that is going to give off a good silhouette, as the pike will be looking up towards the surface, so it will stand out. Looking at the sounder there was quite a lot of bait fish midwater, so I decided to simply slowly wind the lure back to the boat, so it came up in the water, going through the shoal of bait fish at an angle as it did so,-which was a good choice, as, halfway back to the boat, something hit the lure like a train, and I had to point the rod right in the water as the fish shot under the boat, ploughing down to the depths where it had come from. It was clearly a big fish, and I slowly coaxed it back to the surface, where it scarily thrashed around a couple of times trying to get rid of the lure, which was held on by just its stinger. Luckily it calmed down quite quickly and Paul was able to net it. Then it did what a lot of fish do at this time of year and spin up in the net, unless you have experienced this then its hard to understand how much of a pain this can be! It required hooks, trace and main line to be cut before we managed to untwist the frothy mess and get the fish safely in the sladle, On the scales it was 25lbs on the nose, a great early season fish. While I got my camera gear and the boat sorted out we put the fish back in the net to give it a bit of a rest after a hard fight and I left it in Pauls capable hands. However, a big tail walk later the fish had nearly done a “Wayne” and jumped out of the net, but luckily Paul was quick enough to lift the net up and stop it going over the rim. (We call it a “Wayne” after seeing the exact same thing happen to a good friend of mine on chew, again he lucky was able to catch the fish in the net as it jumped, but it was a close one). Back in the sladle for a couple of quick shots it was obvious it was a proper chunky big water fish. I would like to say that was the first of many, but that was my only take of the day, which is what it is like on most reservoirs, but when you get fish like that it doesn’t really matter.